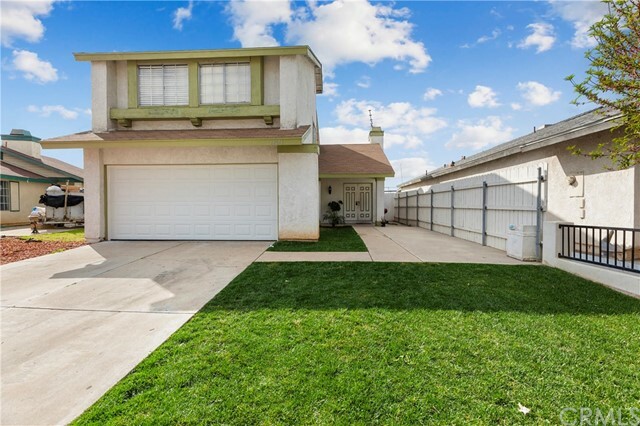 AMAZING HOME PRICED TO SELL QUICK!!! 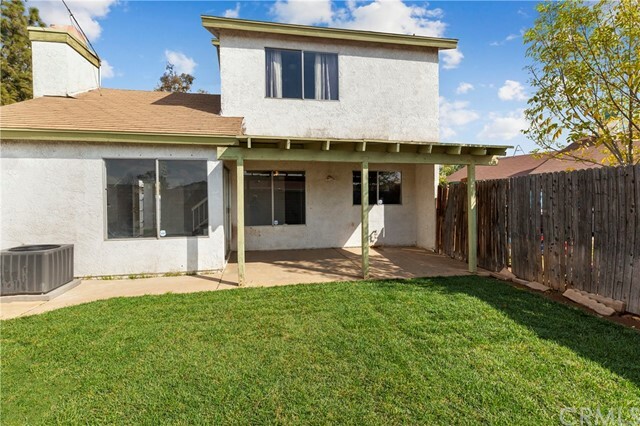 !Great opportunity for first time home buyers!! 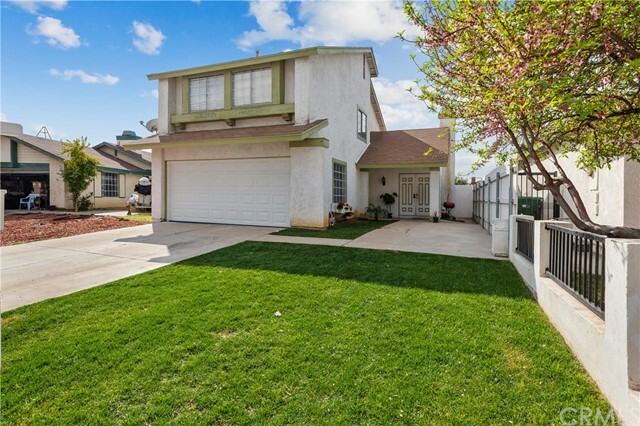 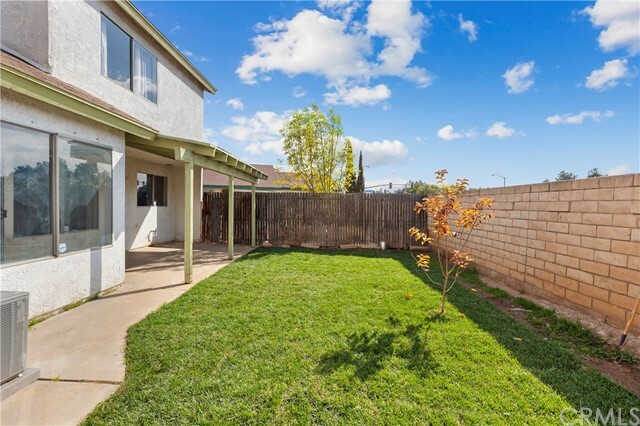 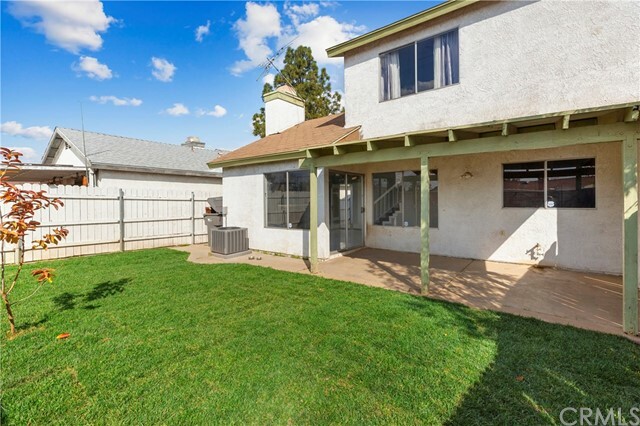 Bring your buyers to this lovely two story home located in Moreno Valley. 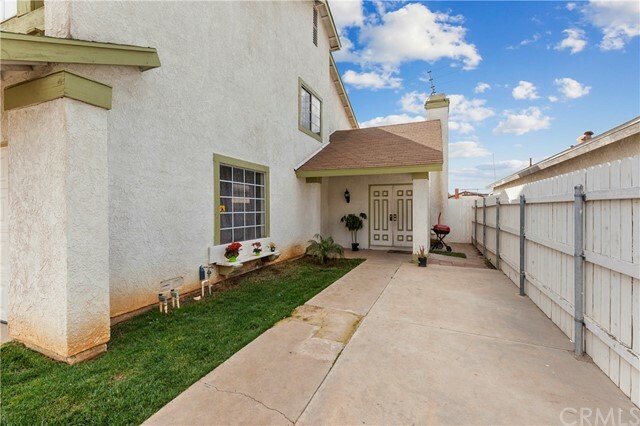 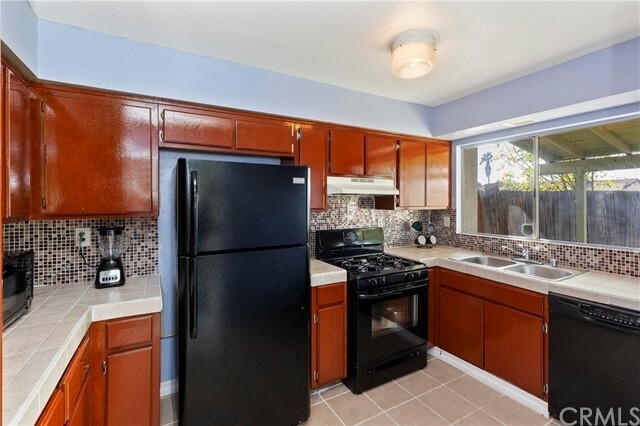 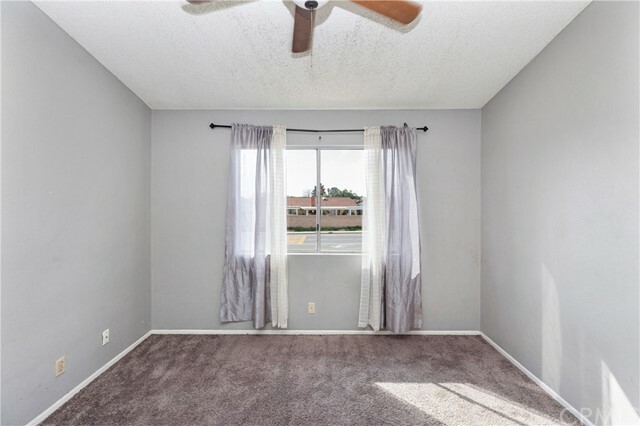 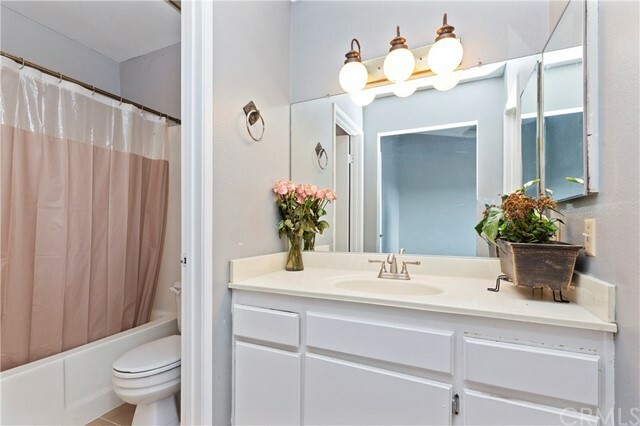 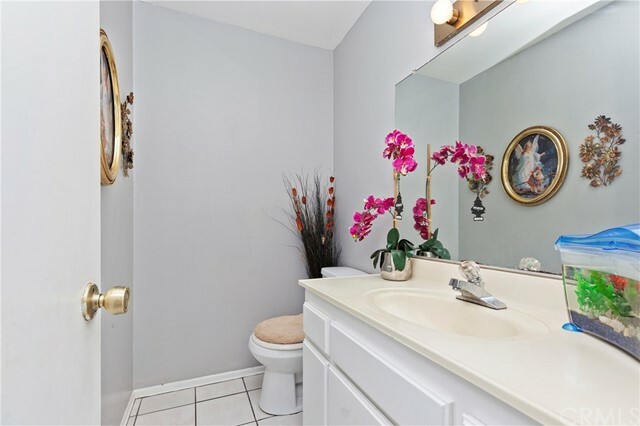 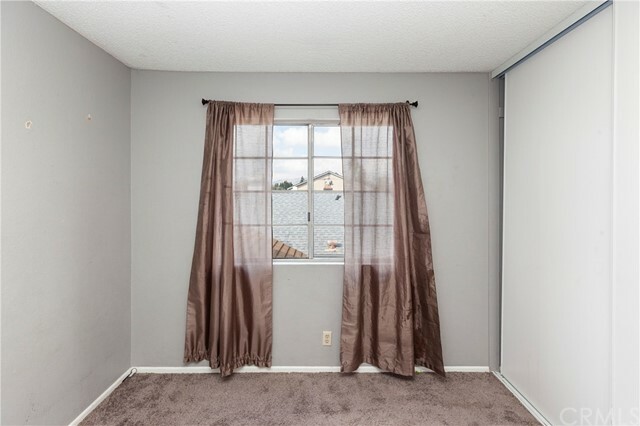 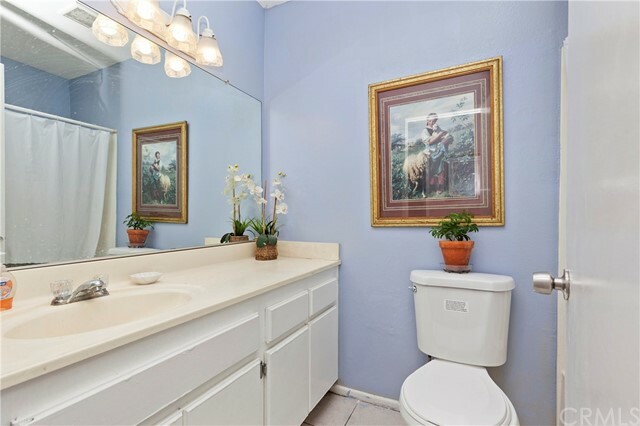 Close to shopping centers, schools, freeways, etc. 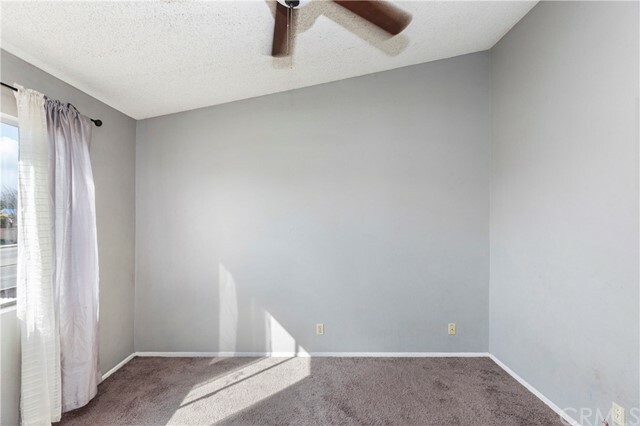 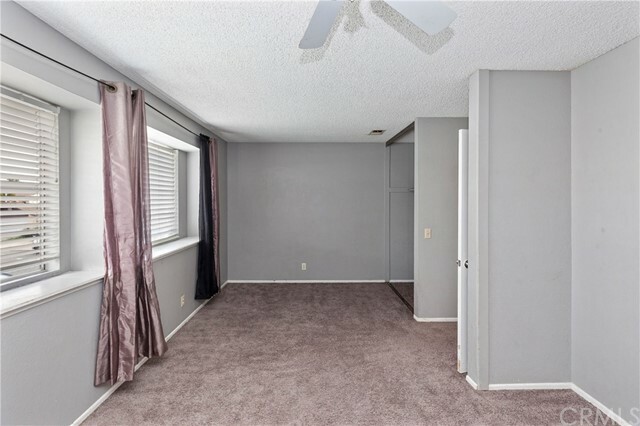 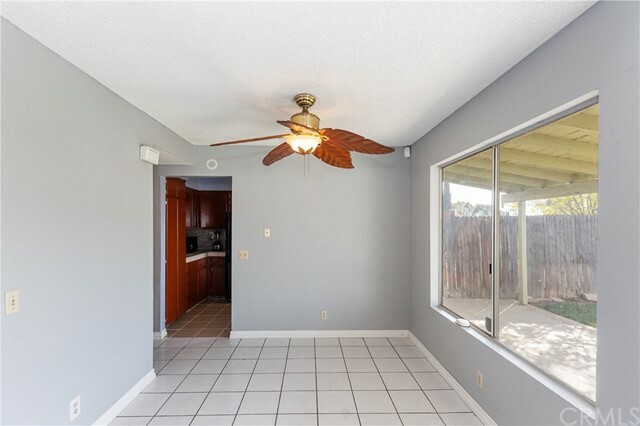 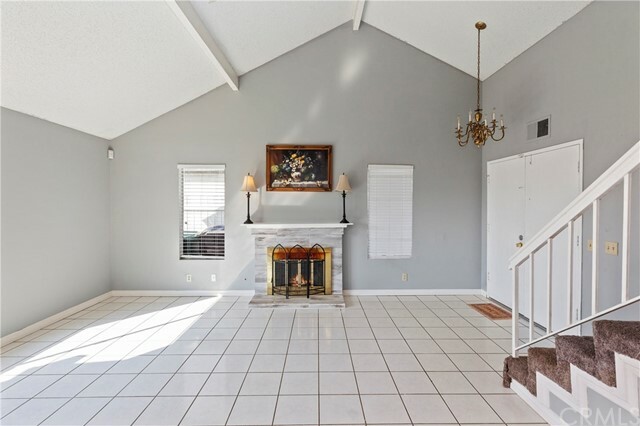 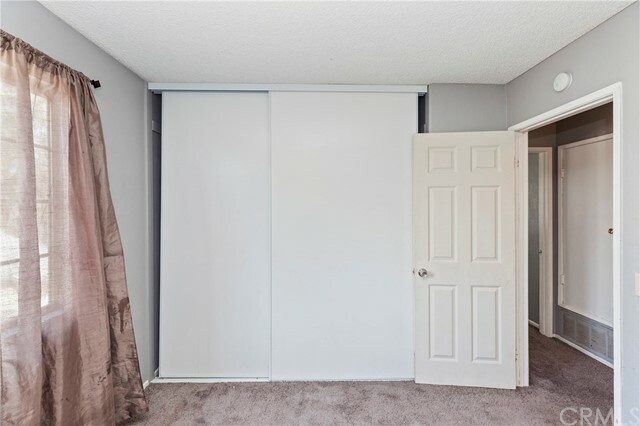 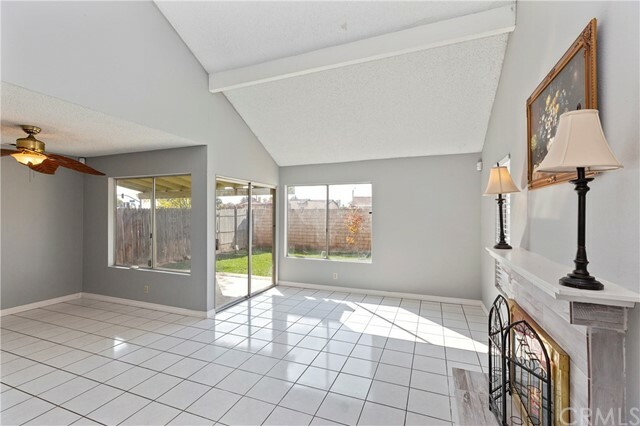 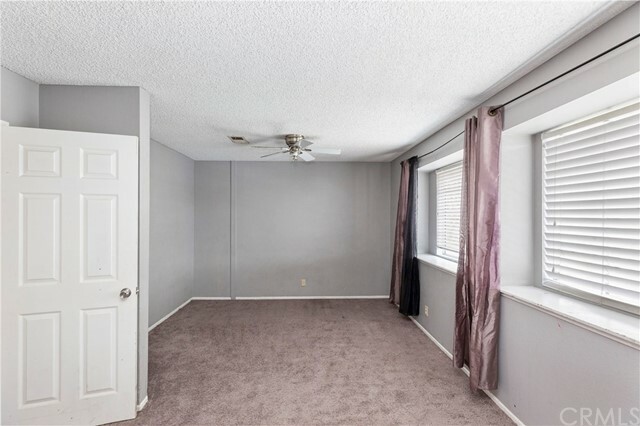 This house features a spacious living room, tile floor through out the house, 3 bedrooms and 3 bathroom, fireplace, fenced backyard and a cover patio. 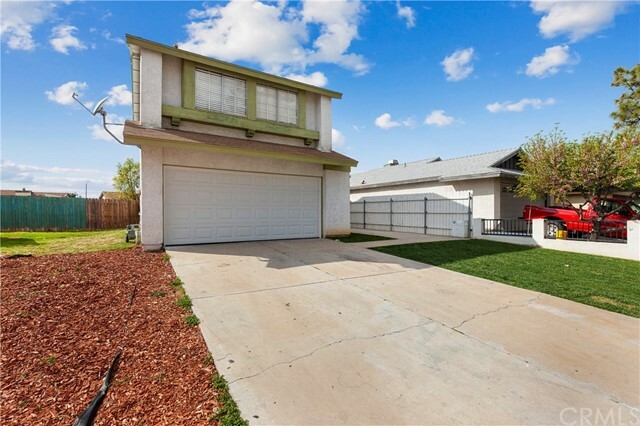 Don't miss out on the opportunity on becoming the owner of this property!